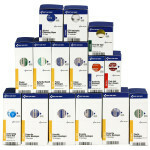 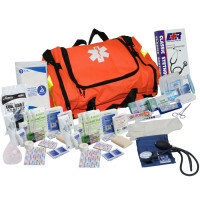 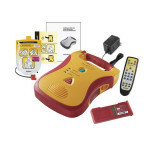 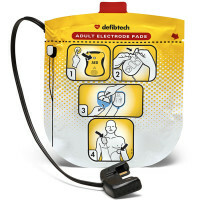 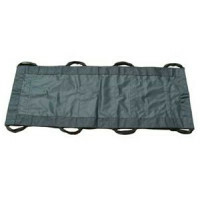 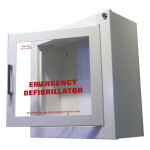 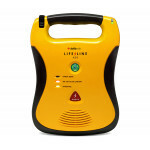 First-Aid-Product.com: Defibtech LifeLine AED: 7 year battery... Just a few dollars more to upgrade to 7 year Battery! 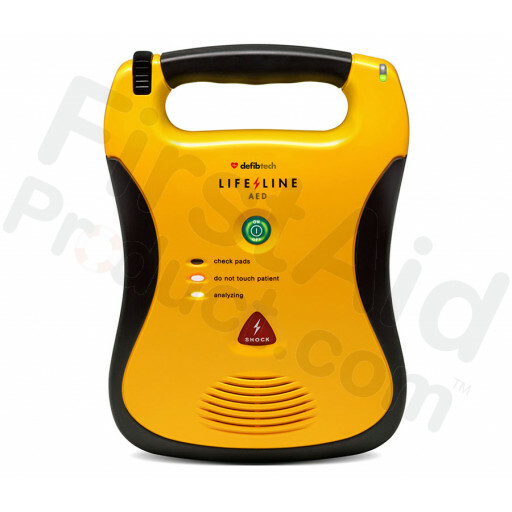 Defibtech LifeLine AED: 7 year battery... Just a few dollars more to upgrade to 7 year Battery!. This Item: Defibtech LifeLine AED: 7 year battery... Just a few dollars more to upgrade to 7 year Battery!